Since 2009, Berlin Motors has been a leading company in Germany in the area of ​​importing vehicles for TÜV conversion and homologation into Germany and Holland. Of course, we also serve the rest of Europe. 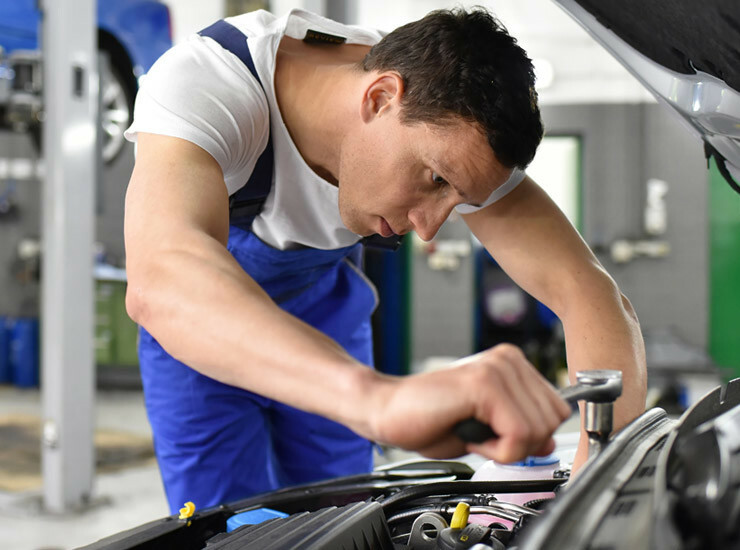 The TÜV vehicle conversion is carried out professionally only by motor vehicle master workshops of Berlin Motors and their partners in Berlin and Holland. 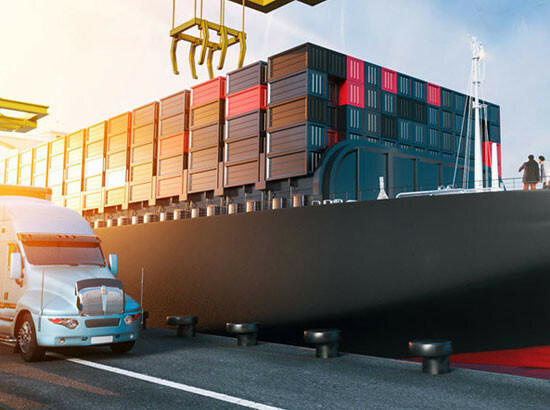 Our customers include well-known US & German car dealers, importers, freight forwarders and the German Department of State as well as diplomats, US soldiers, Bundeswehr and private individuals. We offer small and large companies special conditions on the export and re-importation of their vehicles. Berlin Motors has imported thousands of vehicles over the years mainly from the US to Europe. 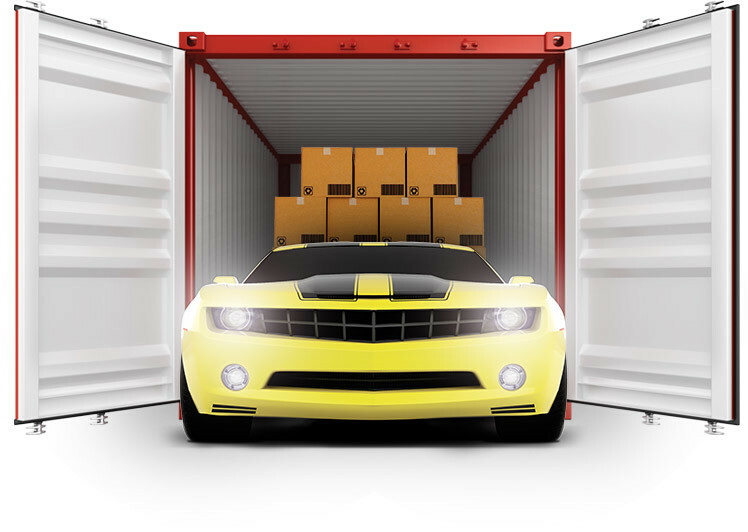 Upon request, Berlin Motors customers enjoy a One Stop complete service, starting from the purchase of the vehicle in the US – land transport – shipping overseas – conversion homologation in Europe and door to door delivery. For vehicles that are not yet approved in Germany, Berlin Motors offers an individual approval including: Exhaust Emissions Report and an EMC Certificate. Berlin Motors has also specialized in vehicles that are being reintroduced to Germany as part of a move from abroad. 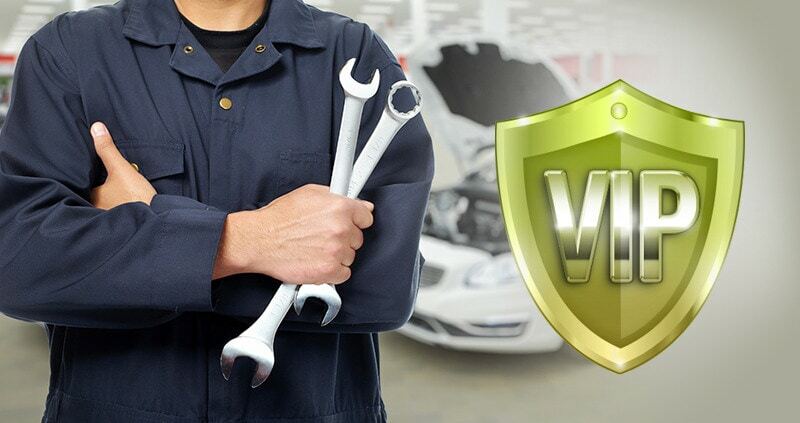 We offer competent advice and can give you in advance in most cases a fixed price for the conversion of your vehicle. You have lived abroad for at least 1 year. The vehicle must have been registered for at least 6 months in your name.